Residential developer Ballymore is seeking joint venture partners for three London sites, which could form a substantial new private rented sector portfolio. 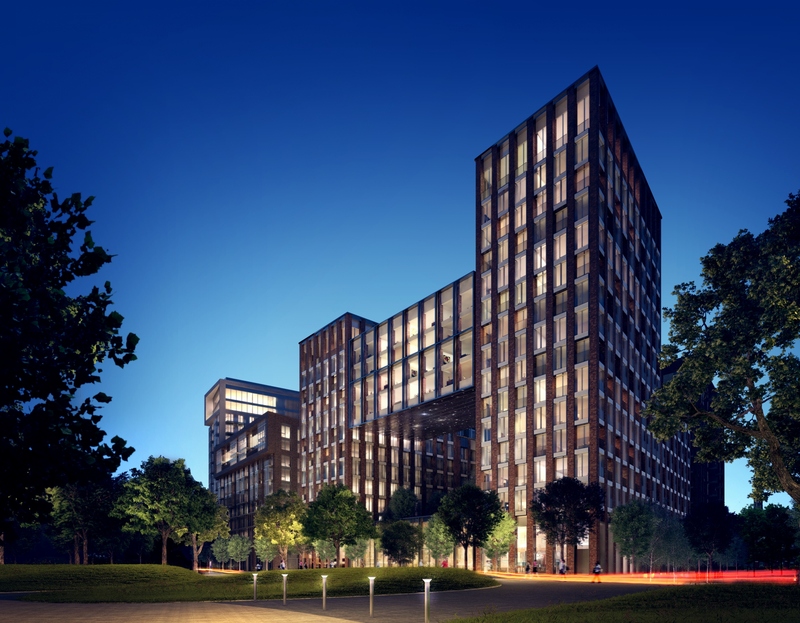 The three schemes within Project ACE are on the South Bank, at Canary Wharf and in the Leamouth Peninsula, have the potential to deliver 3,000 homes. All three projects have planning permission, and so could start construction early next year. They give an opportunity for a major international investor – perhaps from the Middle East, from Asia or a Canadian player – to take a key stake in projects that could deliver a substantial private rented portfolio in one, neat, move. 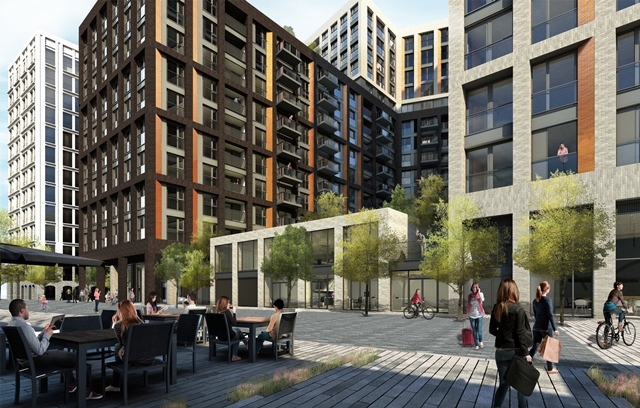 Also likely to be looking on with interest will be Fizzy Living, which recently received backing from Abu Dhabi investors and has been buying into developments around London. For a private rented sector investor, the new build projects present a great opportunity to have the projects designed from the outset for rental. This is something that could help substantially reduce property management costs over the medium term, and is a privilege few PRS owners have so far enjoyed in the UK market, with many buying into projects planned and designed for open market sale. For Ballymore, the search for an equity partner is a new departure. 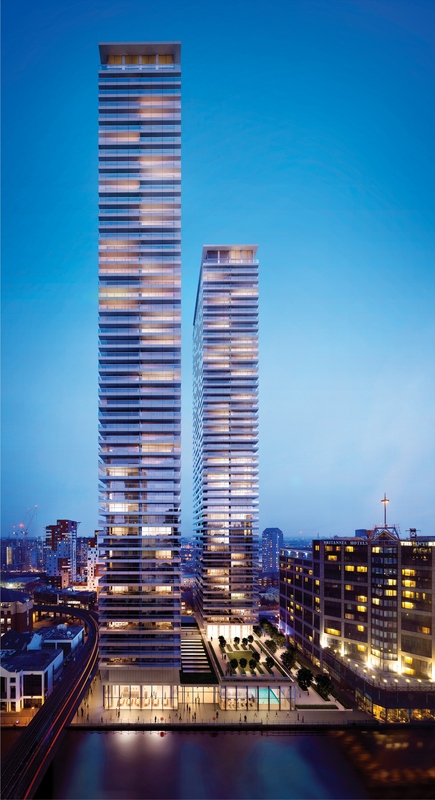 Previously the company has borrowed and built for open market sale, and has set the pace in terms of building high end apartments across London. It has also set price records on some of its sites. More recently, the company has been pressed to sell on sites with permission for development, in order to bring in cash receipts to help reduce debt levels. This has been successful, with several projects sold and now under way in the hands of new owners. There should be no shortage of potential partners taking a look at the opportunity to partner with Ballymore. CBRE and Lazard are handling inquiries and vetting potential partners. 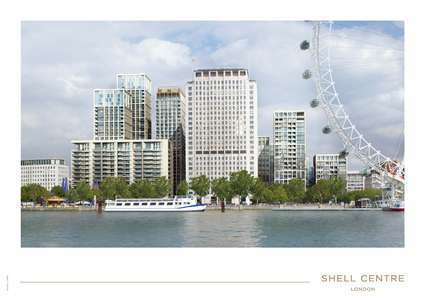 Private rented sector apartments are expected to form a portion of the 790 homes to be created as the Shell Centre on London’s South Bank is redeveloped. Owners Canary Wharf Group and Qatari Diar are about to start work on the project, having received approval from communities secretary Eric Pickles in the last few days. The £1.2bn project was called in for closer inspection, after questions were raised about the impact of the project and its planned additional towers, which will sit alongside the refurbished tower of the original Shell Centre. As well as the new homes, in a variety of tenures, there will be new offices for Shell and other occupiers, retail and restaurants. 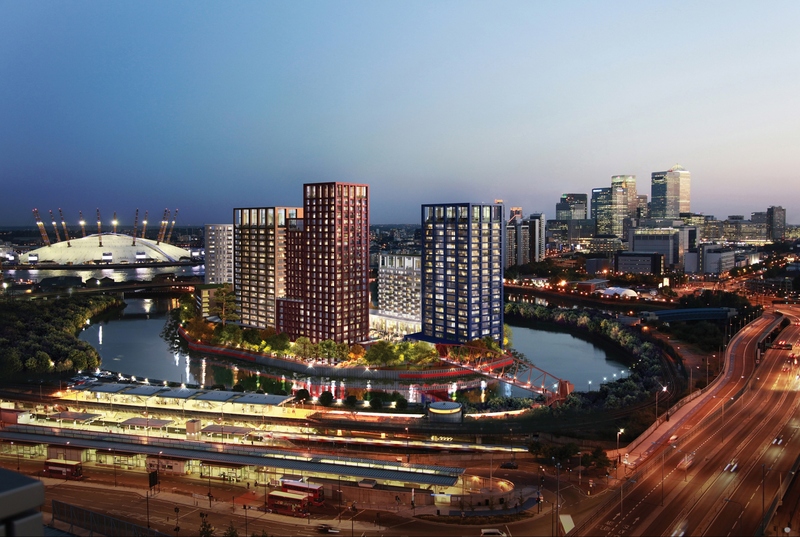 Qatari Diar is already working closely with its partner Delancey at the former Olympic athletes village in Stratford. There, the two have invested together to create a major private rented sector portfolio at East Village. And the company’s Get Living London management company has received praise for its performance, recently winning Best Newcomer in the Property Week residential awards. 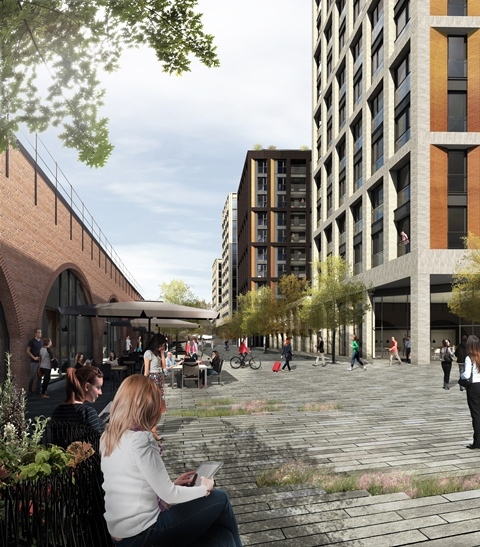 The company is already establishing a South Village in the Elephant and Castle area of south London; don’t be surprised if part of the Shell Centre project becomes a further addition to the Get Living London portfolio. An increasing number of European investors are looking to the private rented sector as a suitably stable place to make medium term investments. And alongside established mainland markets, they are turning their attentions to the activity in the UK market. Among them is the German insurance sector, which is increasing its allocation to property from 7.3% last year, to 7.7% in 2014, according to a report from EY Real Estate. Consolidation is taking place in the German residential rental market, with listed company Adler Real Estate receiving shareholder majority approval for its takeover of fellow German company Estavis, and the acquisition of a further 7,700 homes from seller Swiss Corestate. This grows Adler’s residential portfolio to nearly 25,000 units. Some commentators are now suggesting investment values in the German residential market have strengthened too far in key urban German locations. Outside the main cities, prices are less strong, but other options include the Dutch market, which offers medium term appeal, as well as the possibilities offered by the growing UK institutional market. In Holland, Bouwinvest has purchased a further 572 Dutch apartments, paying EUR150 million for a package of properties in Amsterdam, The Hague and Rotterdam. And Dutch pension fund manager APG has said it will increase its investment in residential across Europe, following a recent injection of EUR550 million which saw it buy a 22.8% stake in Finnish and Russian housing specialist SATO. And alongside a recent investment in the UK private rented sector, with backing provided to Fizzy Living, Abu Dhabi investors are also backing the German residential market. The Abu Dhabi Invesment Authority recently bought a 13.4% stake in listed German housing company Deutsche Annington.